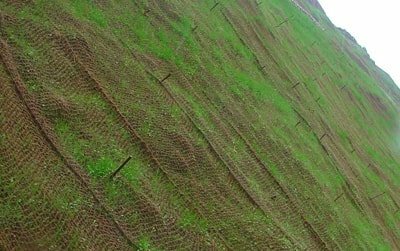 CoirGreen™ supplies natural, organic, 100% biodegradable and environmentally sustainable products for the erosion control and horticultural sectors. All our products are manufactured according to the highest industry standards. CoirGreen™ Q&A department monitors the entire process from the selection of the raw materials to the final finished product; thus ensuring that high quality is maintained throughout and our customers’ requirements are met. Erosion refers to the process where soil and rock are worn away from the Earth’s surface, often through natural elements, such as water, wind or ice, and are then transported to and deposited in other locations. 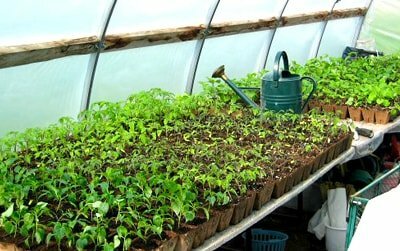 Coir fiber and its extracts, with its high air porosity and water retention ability, are seen as good substitutes for many products in the horticultural and agricultural industry. 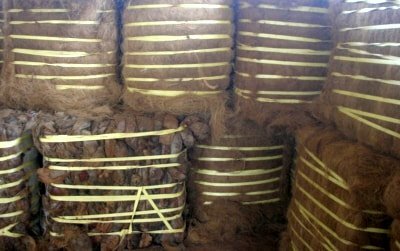 A variety of coir products are used in the industrial sector for producing mattresses, rope etc.